Absolutely! Just because you have to travel for work doesn’t mean that you can’t protect your milk supply while you are gone. 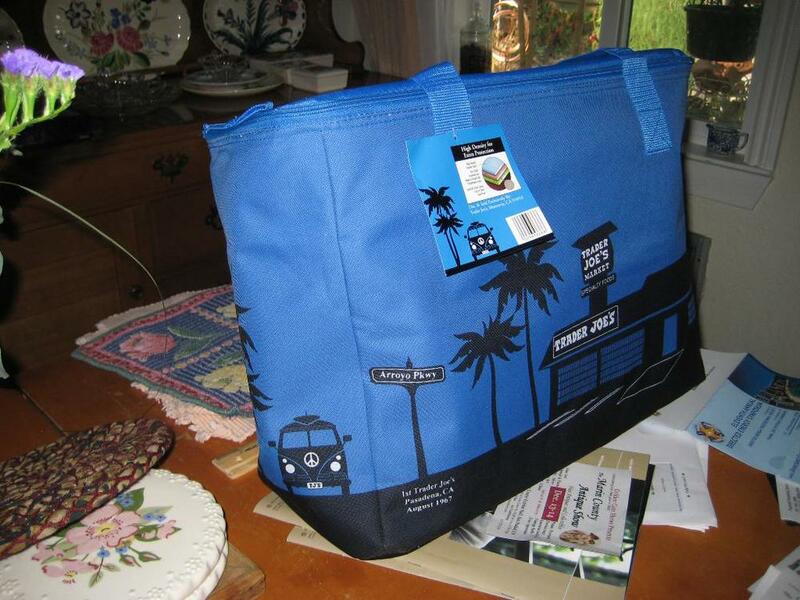 Pick up a few insulated cooler bags with a zipper, like this one from Trader Joe's, with several blue ice packs, from Rubbermaid, to bring with you in your check-on luggage. When traveling for more than a day or so, you may have a lot of pumped milk to bring home with you. Using insulated cooler bags with ice packs will allow you to bring all of that liquid gold home with you, without having to lug it through security. Call your hotel before you leave home to ask if there is a fridge in your room. If not, you can request one and that is where you will place all of your pumped milk while on the trip. Store your milk in breast milk storage bags so that you can fit a lot of them in the insulated cooler bags on the way home. Also bring a small cooler with ice packs to store pumped milk when you are away from your hotel room. Depending on the length of your flight, you could either skip the pumping session and just make sure to pump extra long when you arrive in at your destination. Or, you could bring a nursing cover, your pump pieces, and a battery pack and pump while on the flight. On the red eye, this should be easy, since it will be dark. On the daytime flight you might ask the flight attendants if you could sit in the back in one of their seats so that you have a bit more privacy. If you are going to pump on the flight, bring a small cooler with you with blue ice so you can save your pumped milk. You could also just pump right before you get on the plane and then completely forget about pumping while on the flight. Invest in some Freemie collection cups. These cups are amazing! You can pump with your shirt on and no one will know what you are doing! They are incredibly discreet and hold up to 8oz per cup. These are great for on the plane, in the cab, and in between meetings. Try to pump every few hours, and once at night if your baby is still breastfeeding in the middle of the night, to keep up your milk supply for when you get home. If your meetings are in a conference center or hotel, ask the concierge if there is an open room that you can use (NOT A BATHROOM) to have some privacy while pumping. Aim for pumping for about 15 minutes, which is about as long as it will take your co-workers to enjoy a coffee break. Do some research ahead of time to see if the airport you are spending time in has a Mother’s Room, Nursing Room, or Pumping Room. Download the Mamava app to find publicly placed Mamava Lactation Suite in United States airports. Older PostSupport Group or IBCLC: What's the Difference?